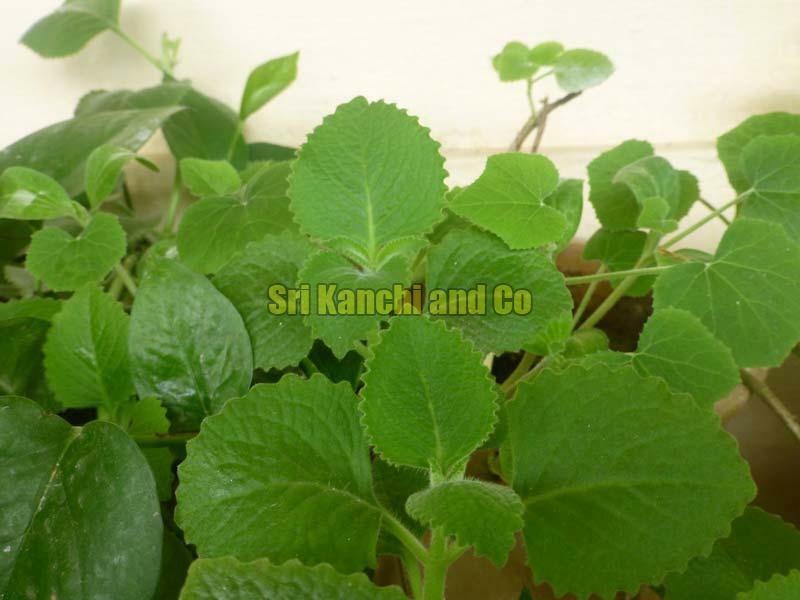 Omavalli Plant also known as the ajwain plant is used for home remedies especially for treating cough and the common cold. It has a minty and spicy taste and strong odour. It can also be used to treat various other digestion and appetite related problems. We obtain these plants that are organically grown and package them according to the needs of our customer.